Our Online Eyelash Extensions Course will teach you how to safely and successfully perform individual eyelash extension treatments. Guided by our comprehensive study materials and video tutorials, this online course will take you through the process to perform these hugely popular treatments, as well as learning the theoretical knowledge and safety procedures involved in practicing these treatments to an industry-standard. 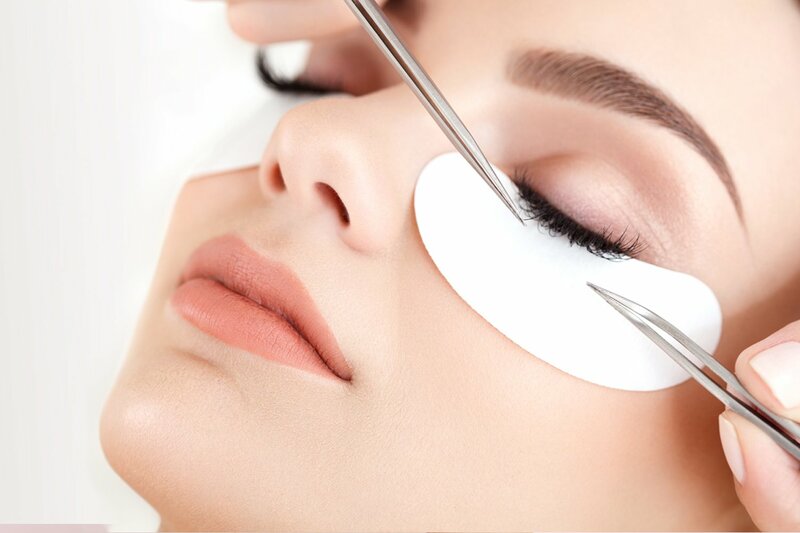 Eyelash extensions have become increasingly popular over the last few years, with many of us wanting longer, thicker lashes without the hassle of applying make-up or strip lashes day-to-day. The application of individual lashes onto the lash line creates a fuller, natural-looking effect and enhances the appearance of the eyes; giving a long-lasting solution. During our generic lash extension online course, you will learn the application and removal process of individual lashes, the type of lash suitable for each individual dependent on eye-shape/natural lashes and important contraindication information. All without being tied into using any particular brand of lashes, until you are knowledgeable and able to decide on the best products for you. Our online course will teach you to perform eyelash extension treatments with confidence. Loved this course! Great, detailed information that allowed me to pass the course leaving with all knowledge I need to continue with in the future. I felt abit wary about online learning to start with but I actually found it convenient and easy to follow! And if you have any queries there is always someone you can get hold of and will respond to you fairly quickly! I will definently be booking another course! The best and most informative course! Enjoyed every minute and got my certificate today!